IDX Search creates a dynamic resource and customers will want to keep coming back to see what's new. It is automatically updated with the local MLS data on a regular basis. 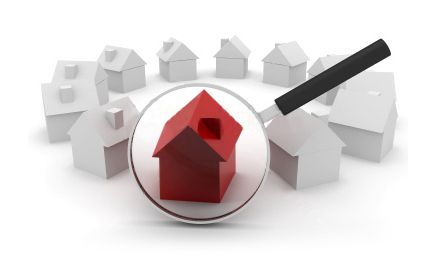 Most customers feel more comfortable using a property search tool that is offered by a local brokerage. And usually, these customers come more prepared and with more realistic expectations. This makes it a great resource for new and qualified prospects. Intagent makes it possible for your local MLS Data to be linked to your website without manually uploading all your listings from your board. It’s an efficient way of showcasing all your properties at once on your website. -- keeping them coming back to your site!